The Government has purchased apartments at an upmarket development to rehouse survivors of the Grenfell Tower blaze. 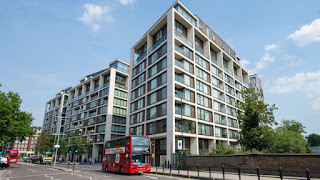 Sixty-eight new social housing units at the Kensington Row development in Kensington High Street have been acquired, Communities Secretary Sajid Javid said. Prices for homes on the site - which includes a private cinema and a 24-hour concierge service - range from £1.5m to £8.5m. 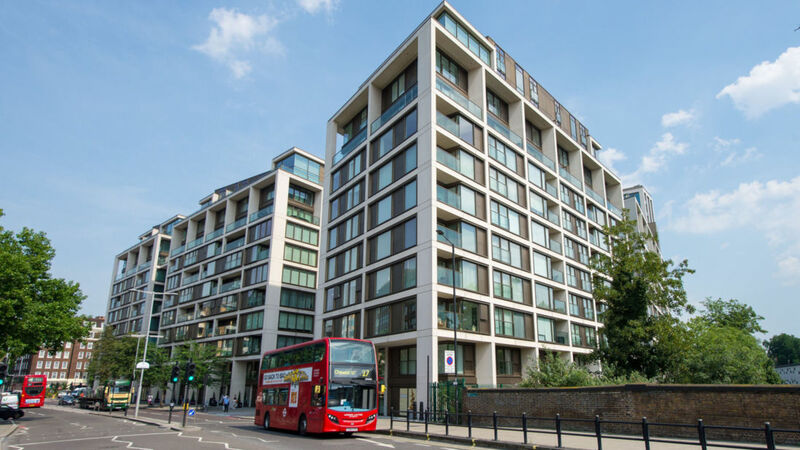 Developer St Edward, a joint venture between the Berkeley Group and Prudential, has committed extra construction staff and relaxed working time restrictions to complete the project by the end of July. Tony Pidgley, chairman of the Berkeley Group, said staff would "work night and day to get these homes ready" so families "can start to rebuild their lives". The flats - a mix of one, two and three bedroom apartments - will be offered as one of the options to permanently rehouse residents from Grenfell Tower. Additional Whitehall cash has also been made available to furnish the flats to speed up the move. The properties, in two affordable housing blocks at the site, are situated around 1.5 miles from Grenfell Tower.